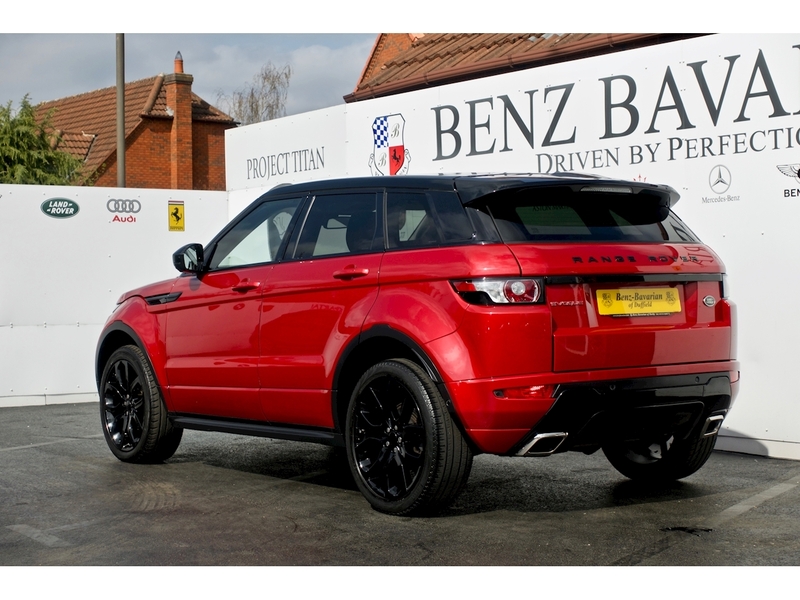 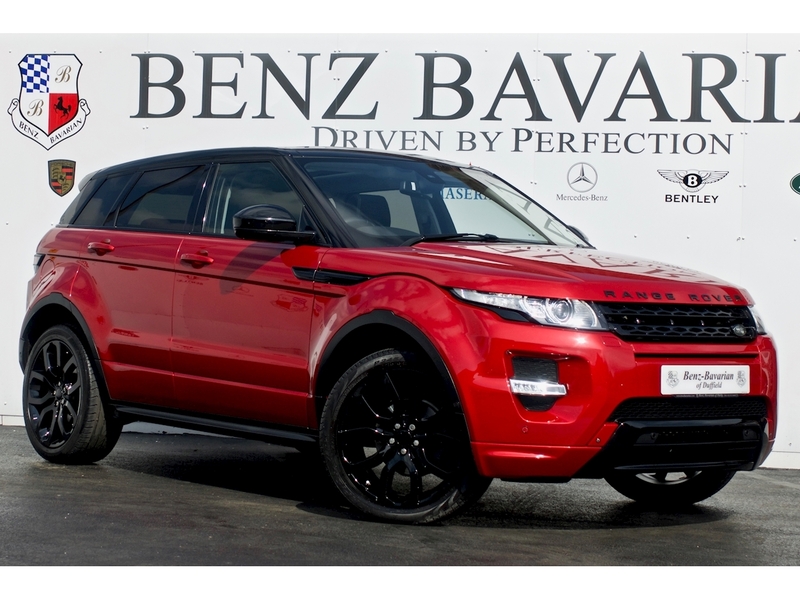 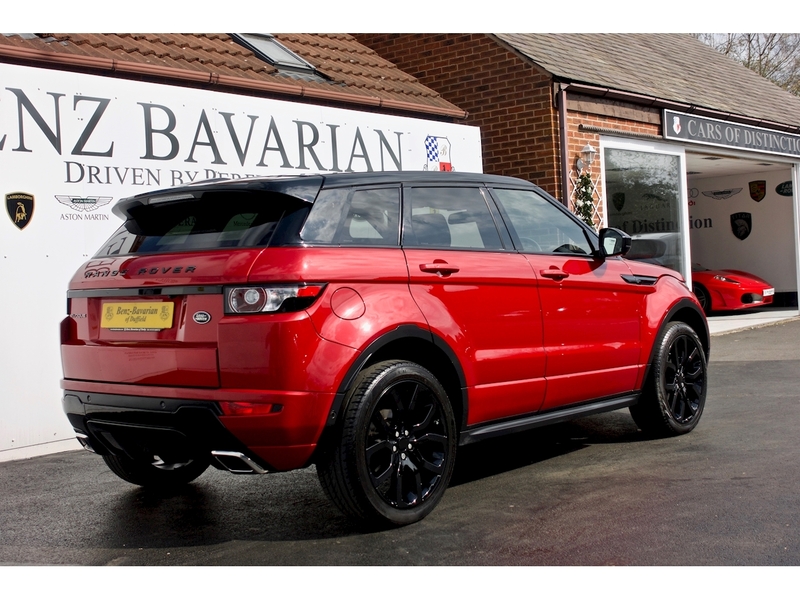 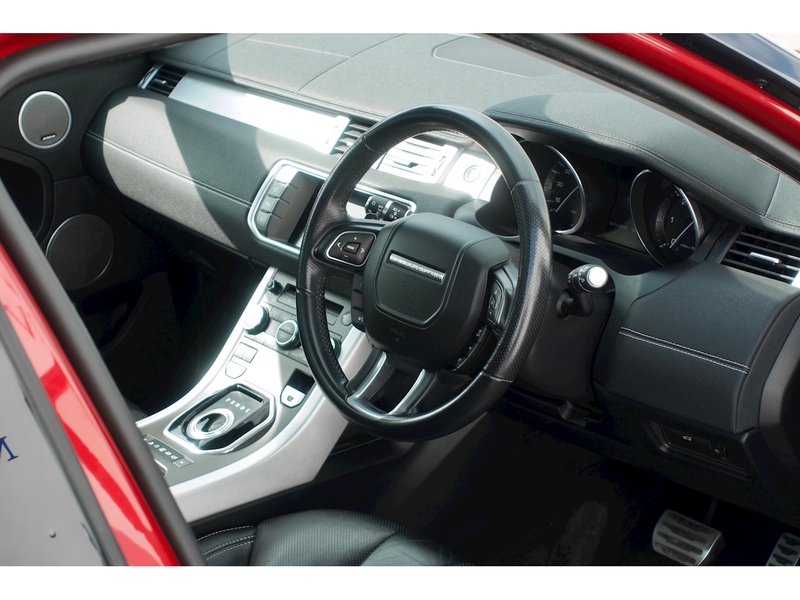 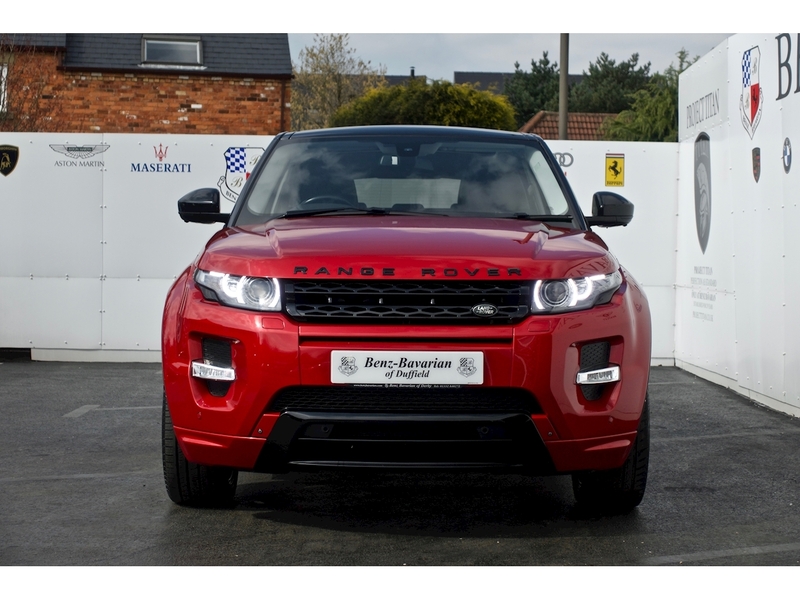 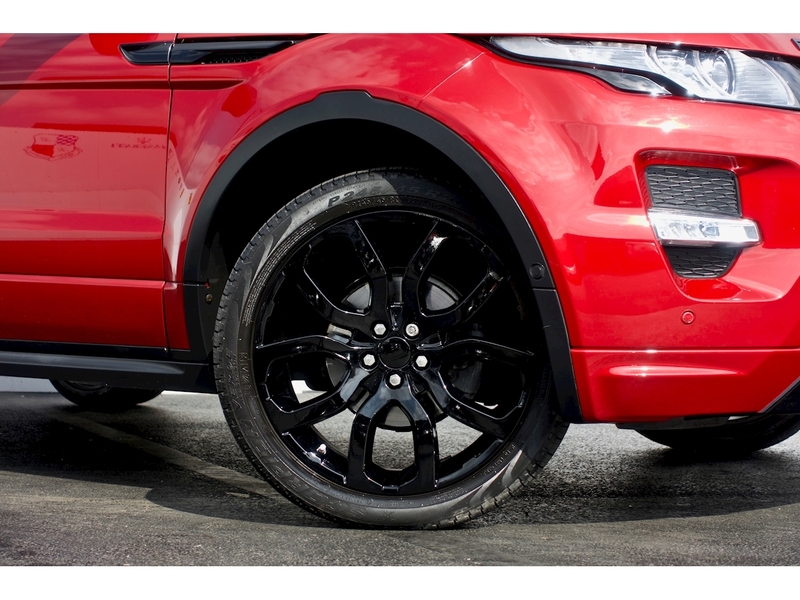 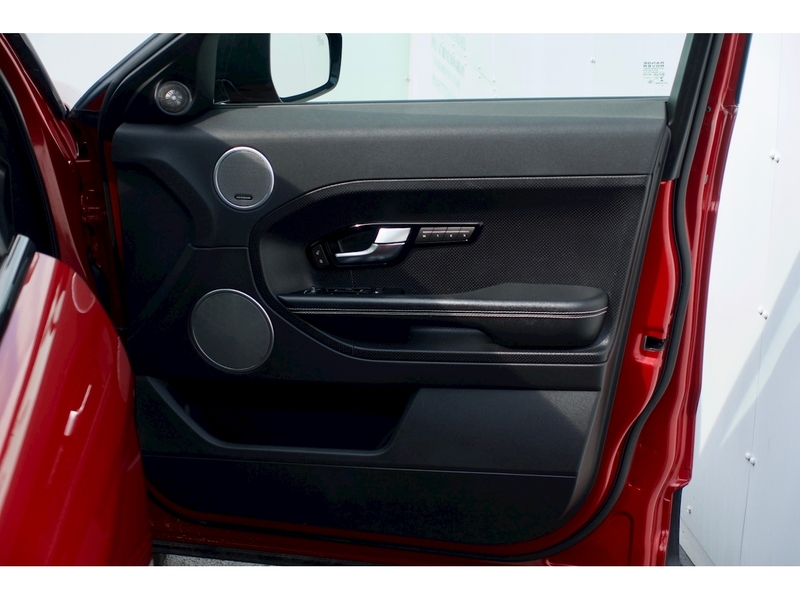 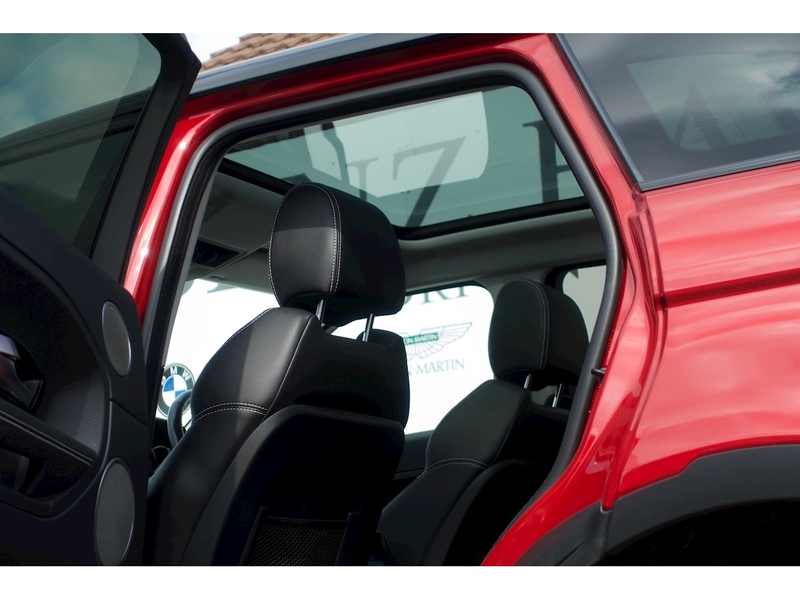 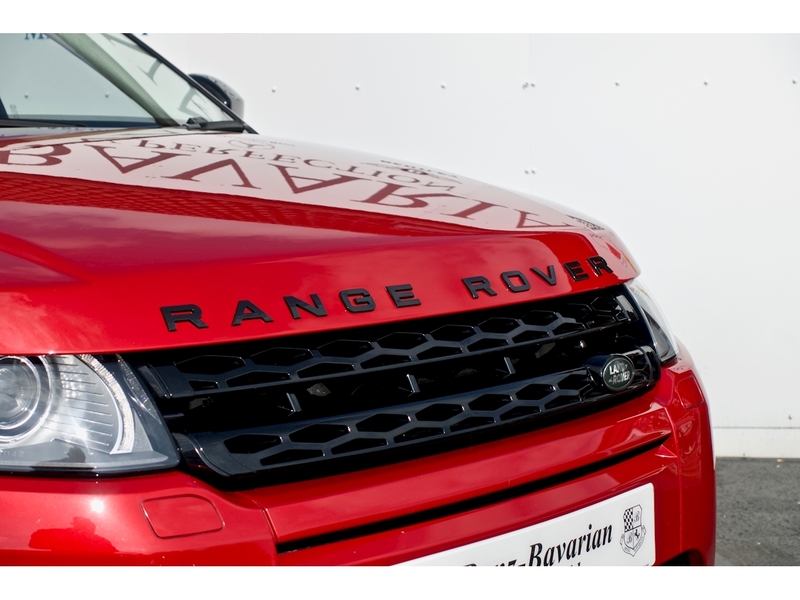 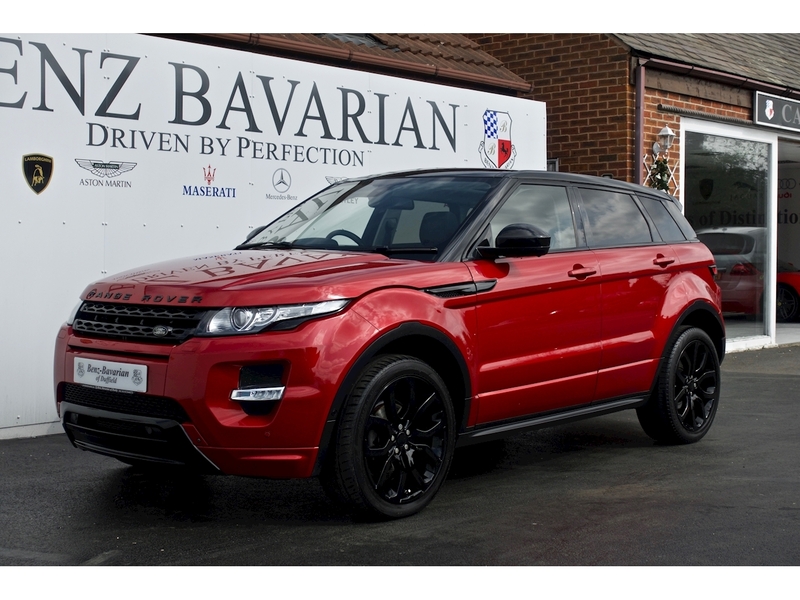 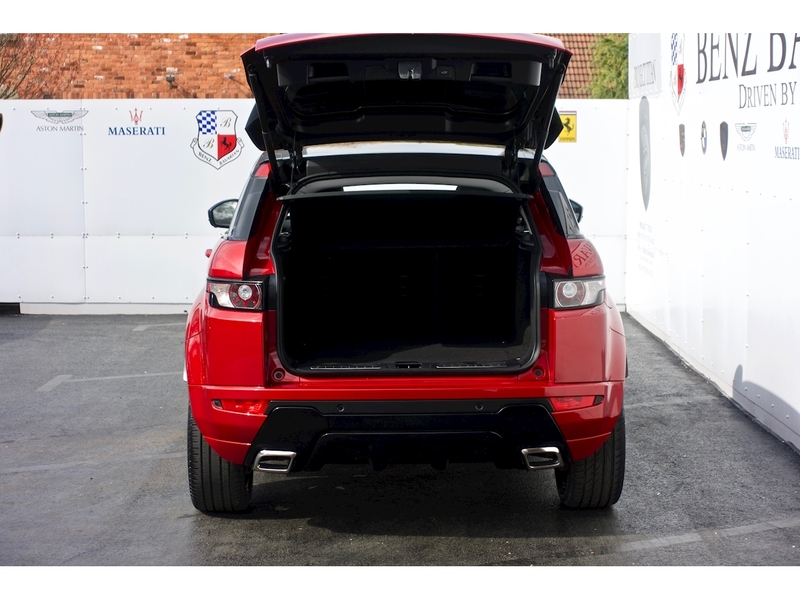 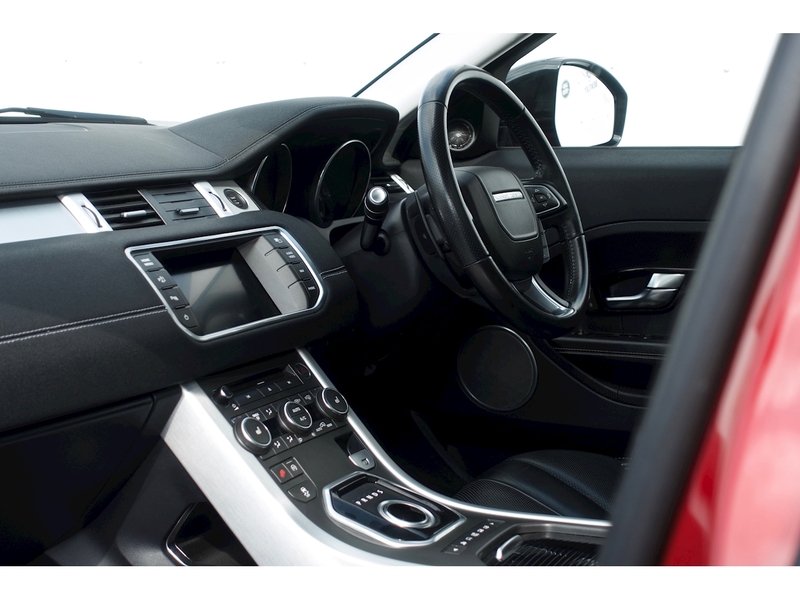 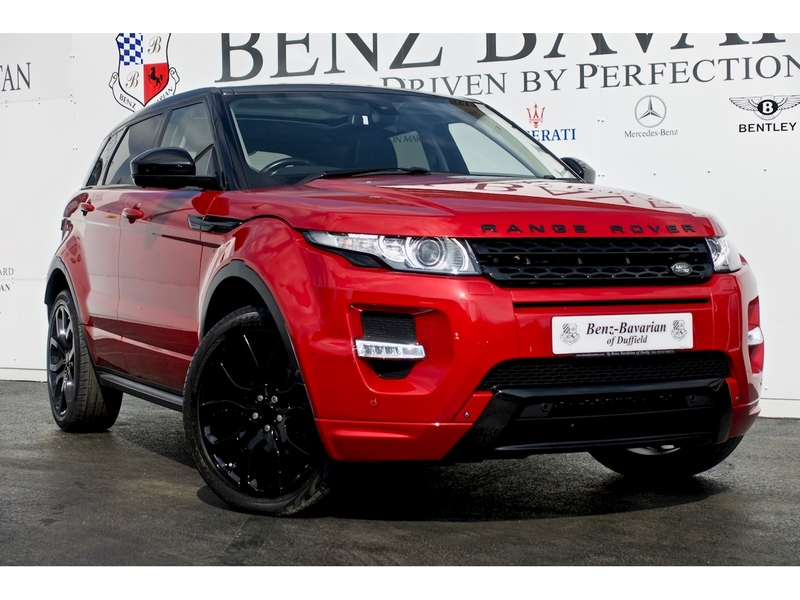 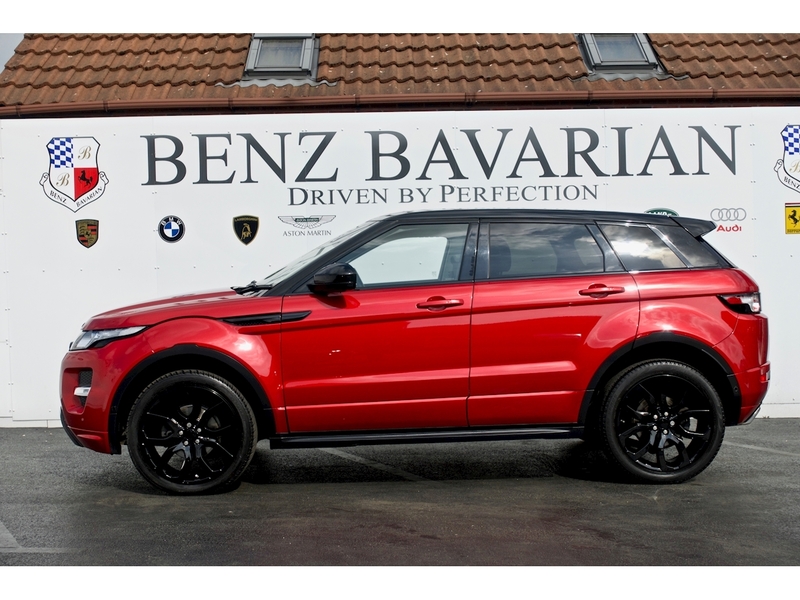 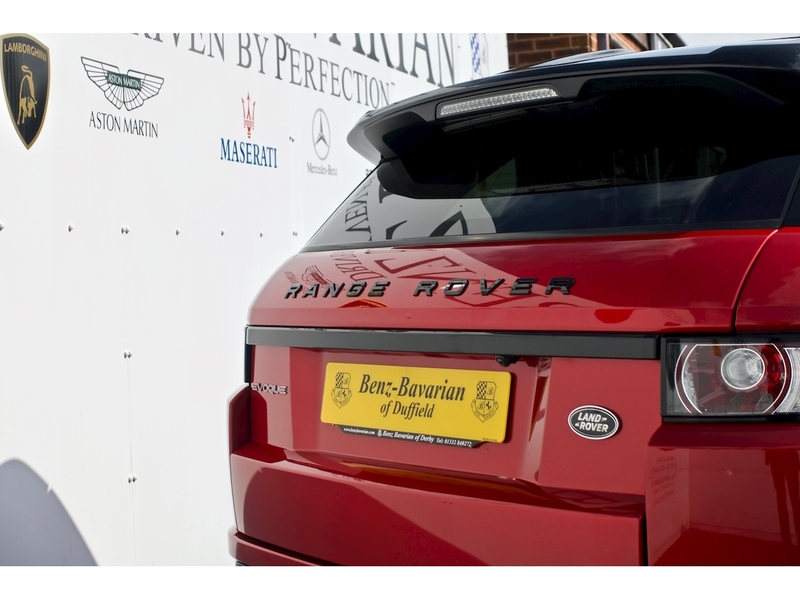 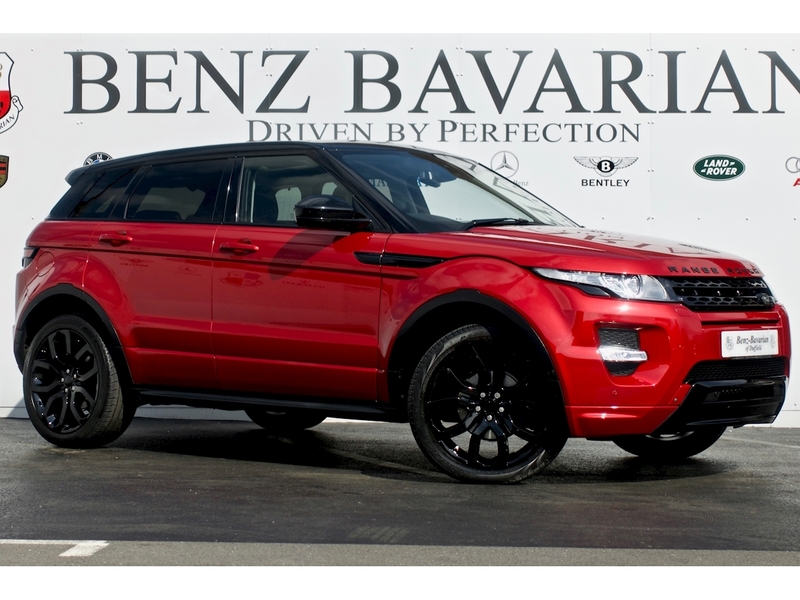 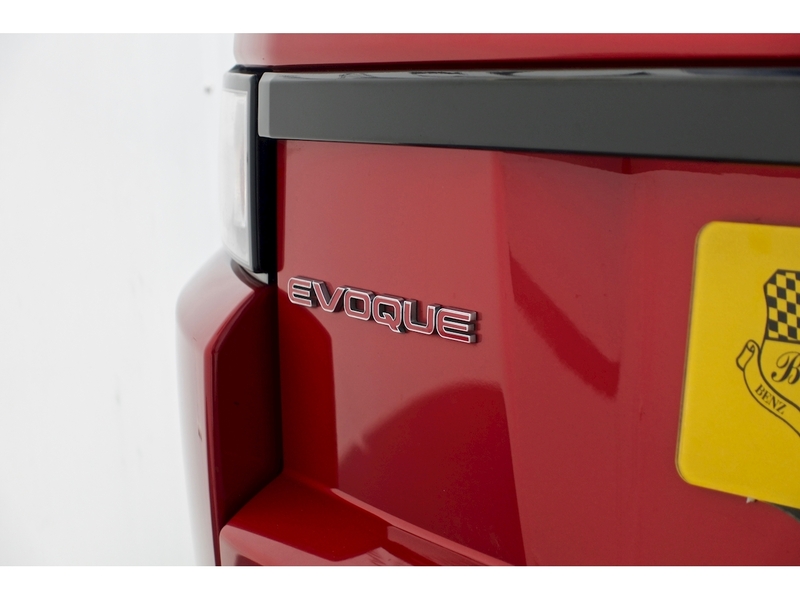 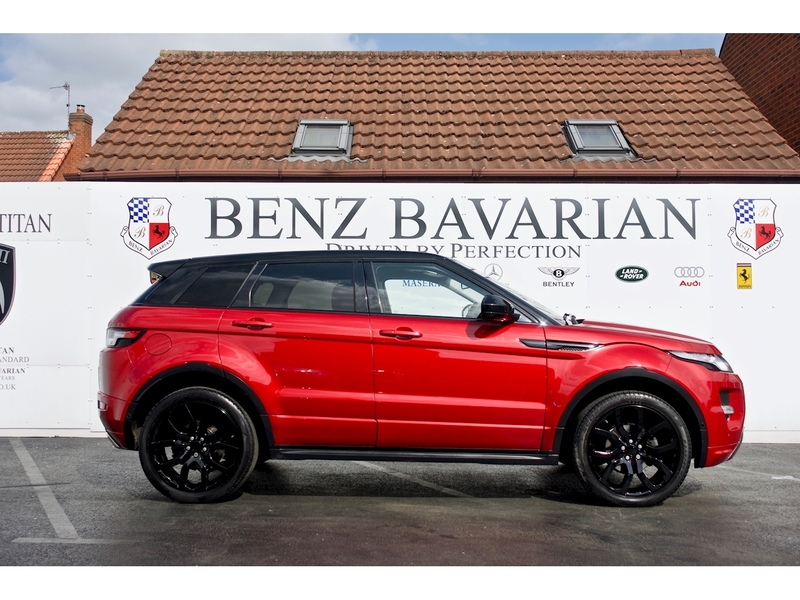 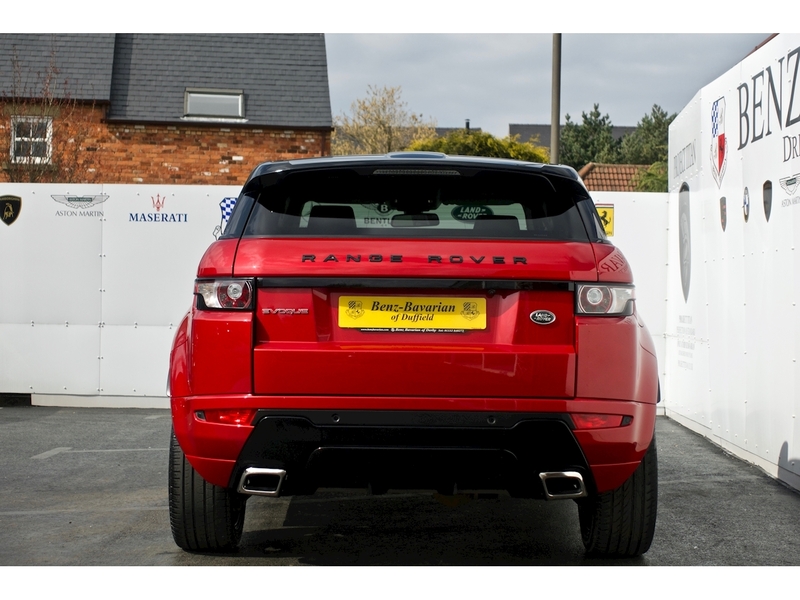 Benz Bavarian are proud to offer this gorgeous and high spec, Firenze Red Range Rover Evoque complete with Black Pack Styling and individual colour coding. 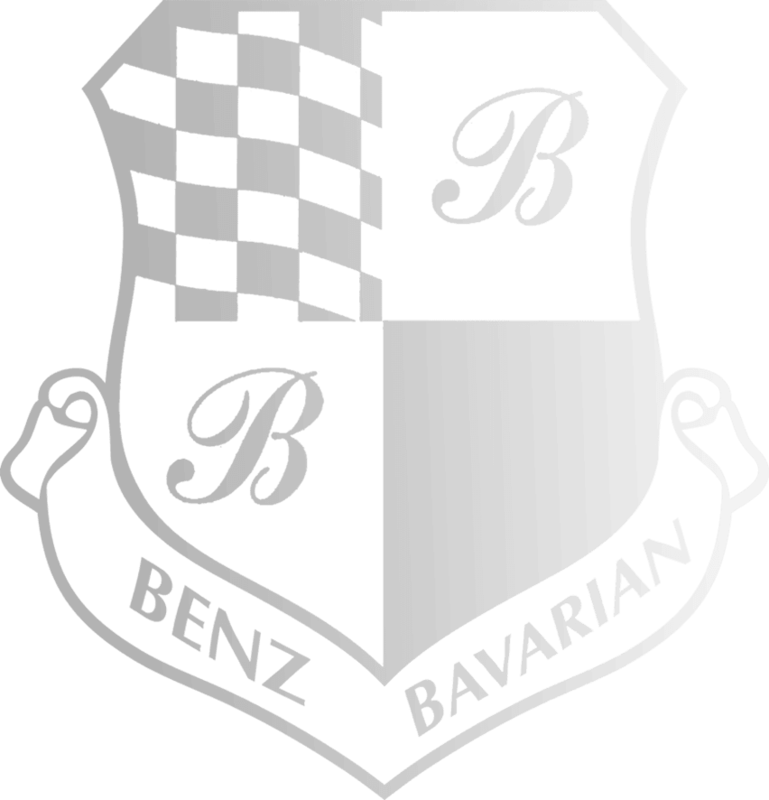 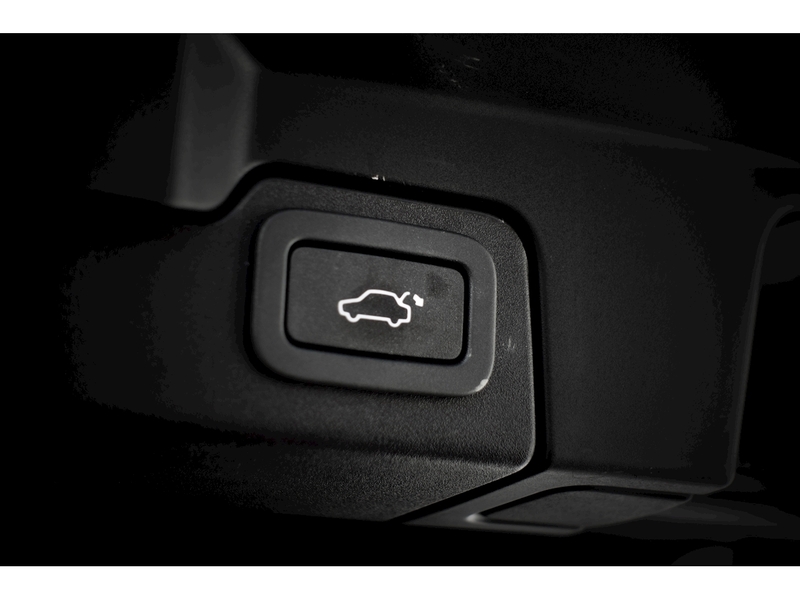 Specialising in BMW and Mercedes, we are backed by our own fully approved service centre - so you can buy from us with confidence. 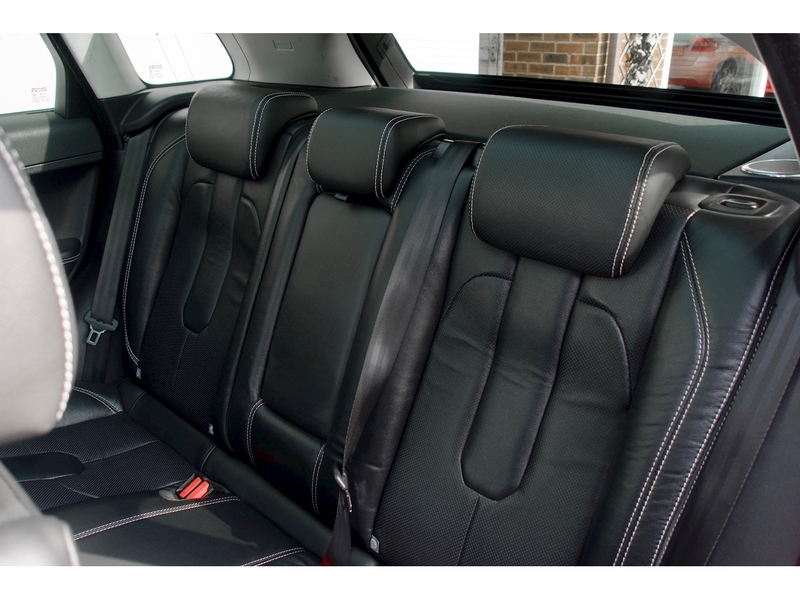 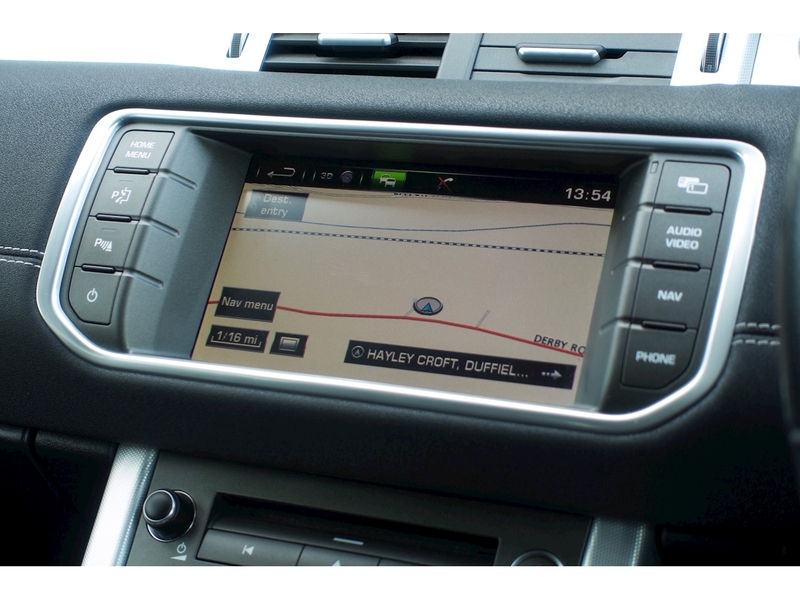 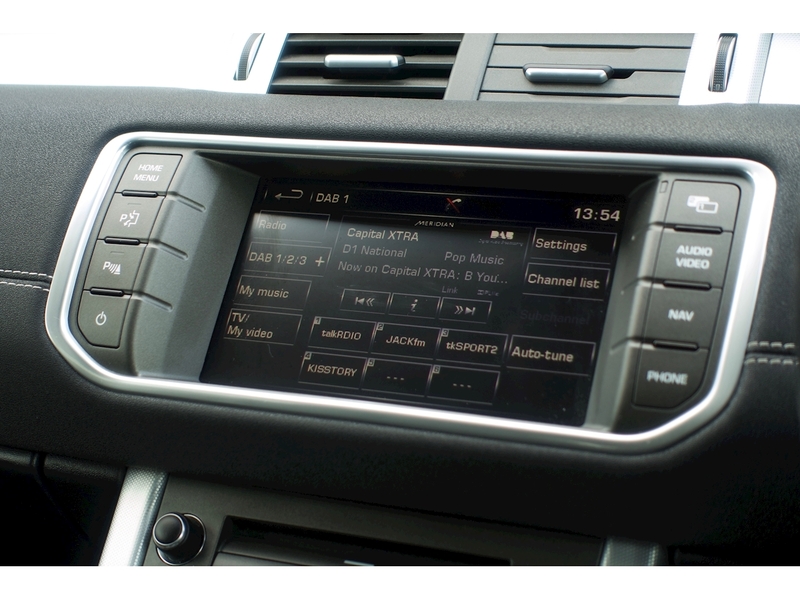 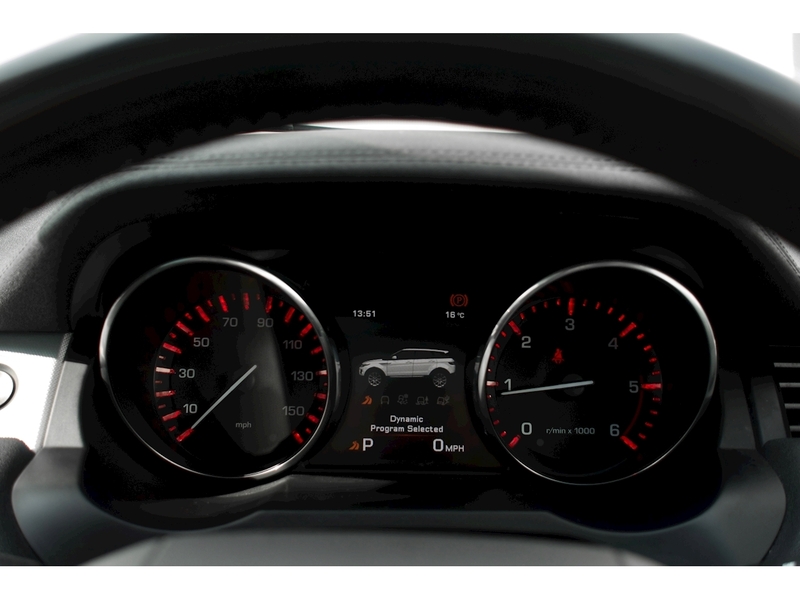 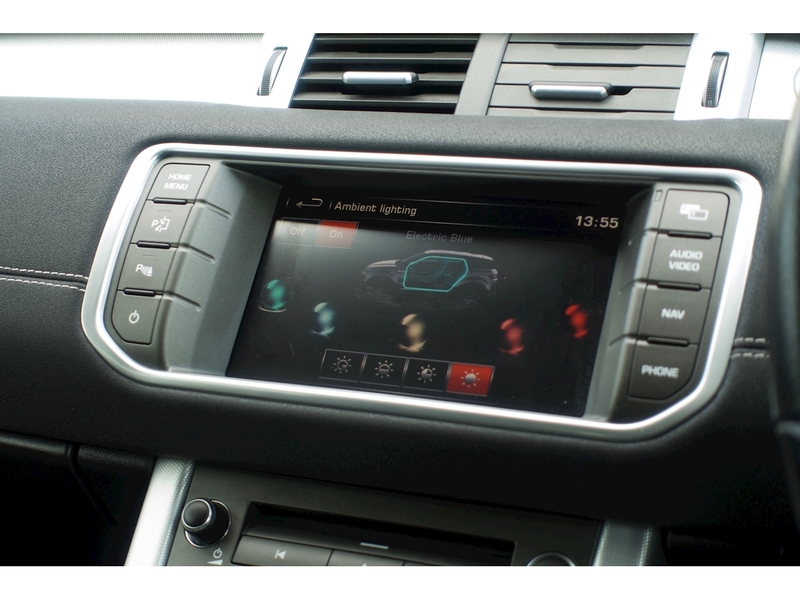 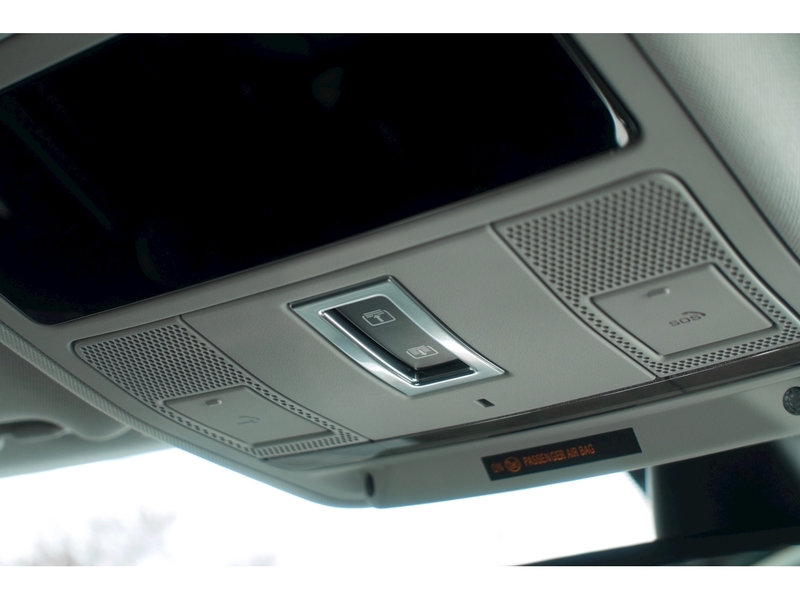 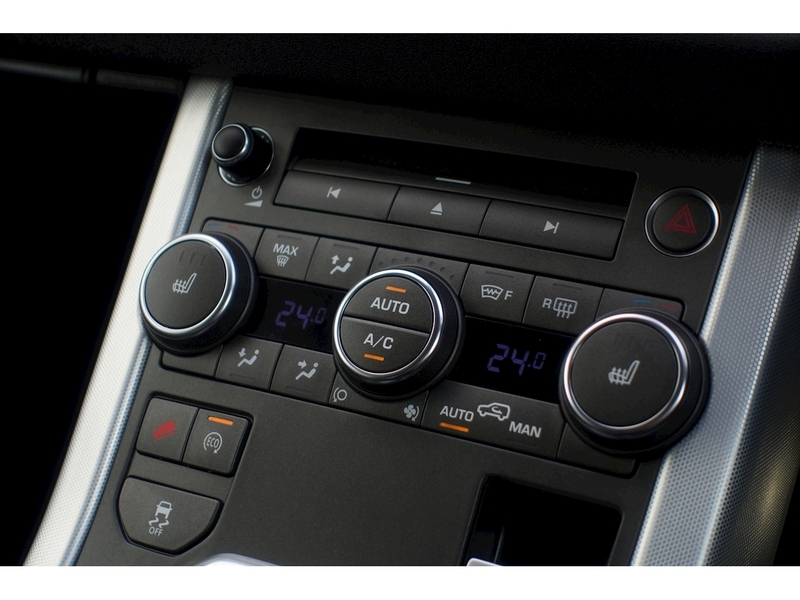 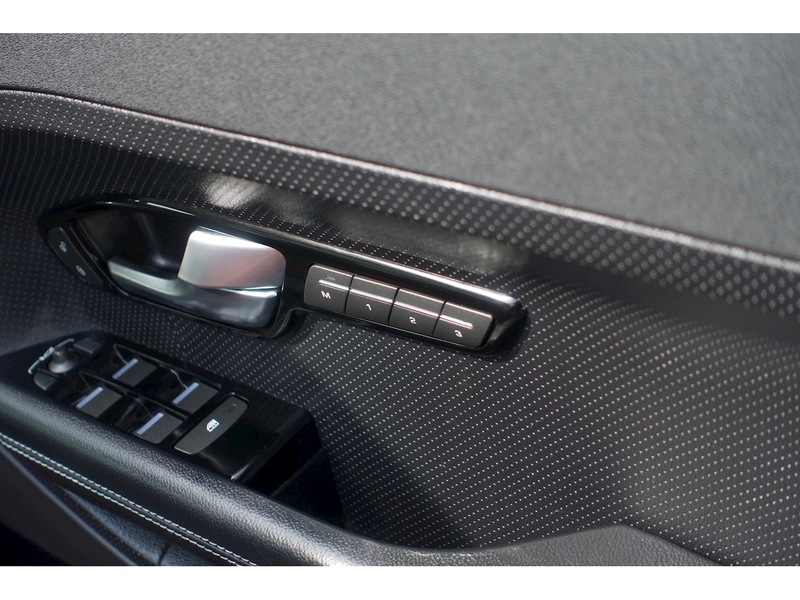 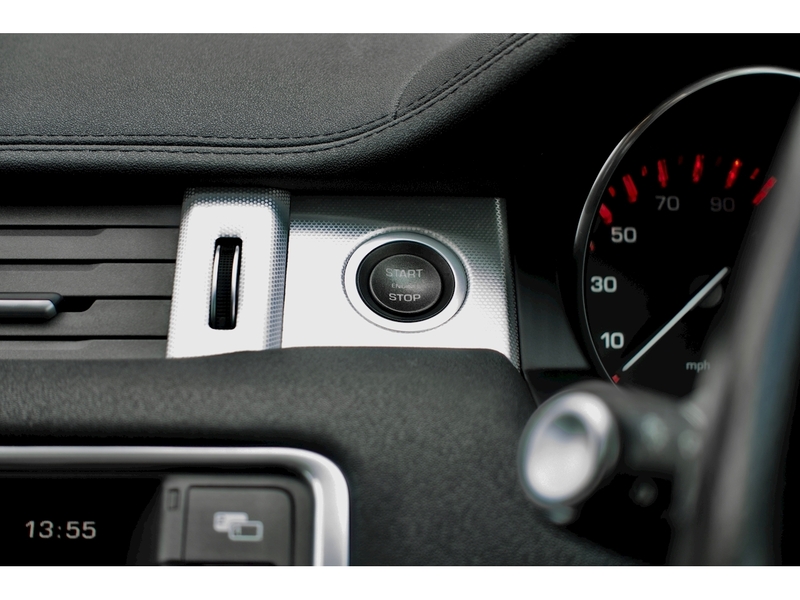 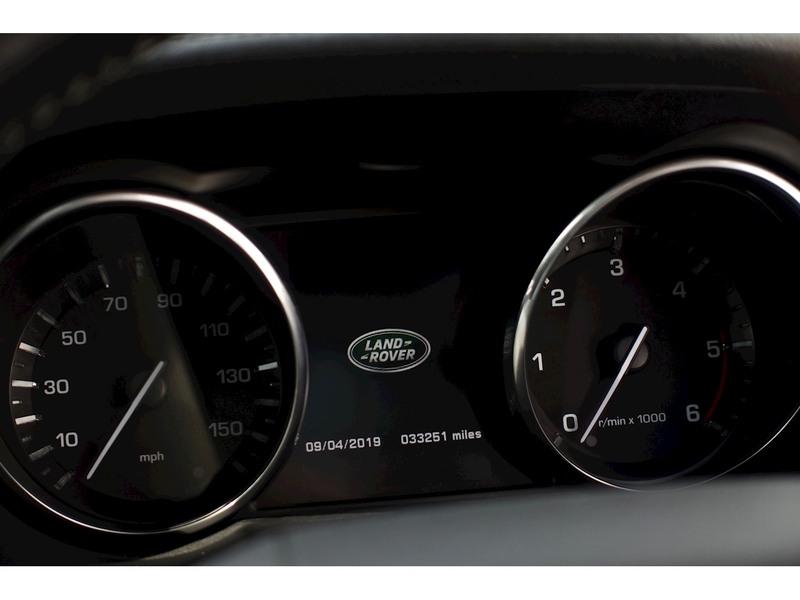 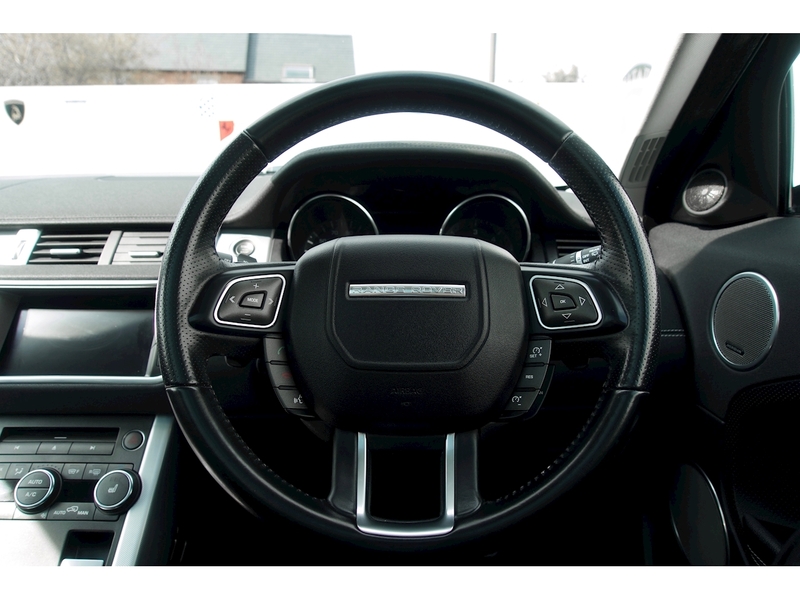 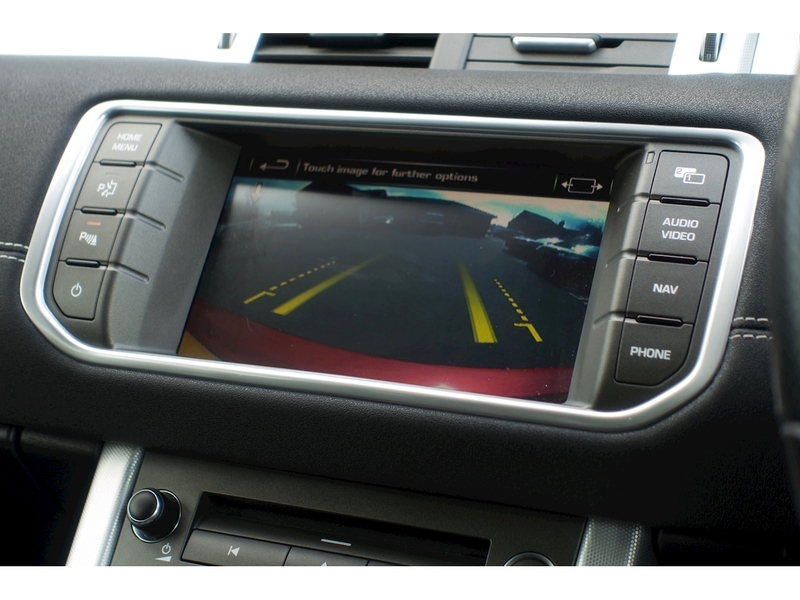 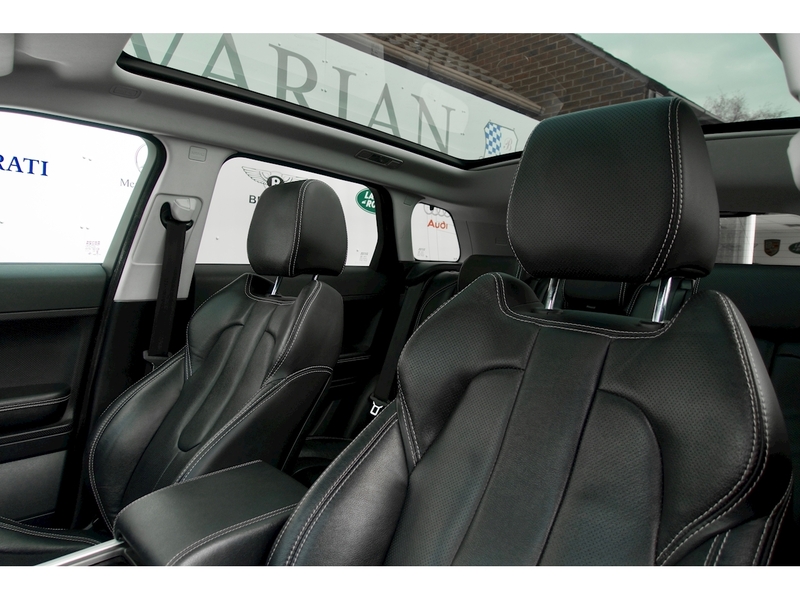 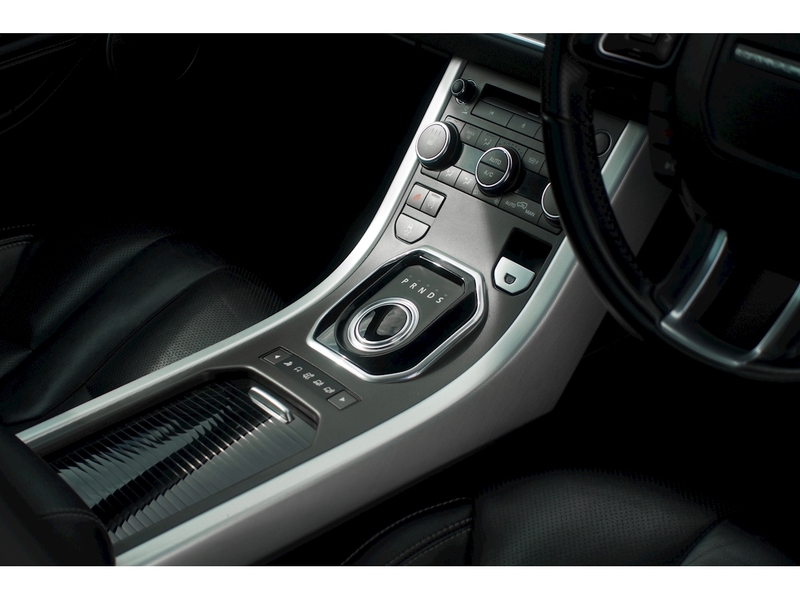 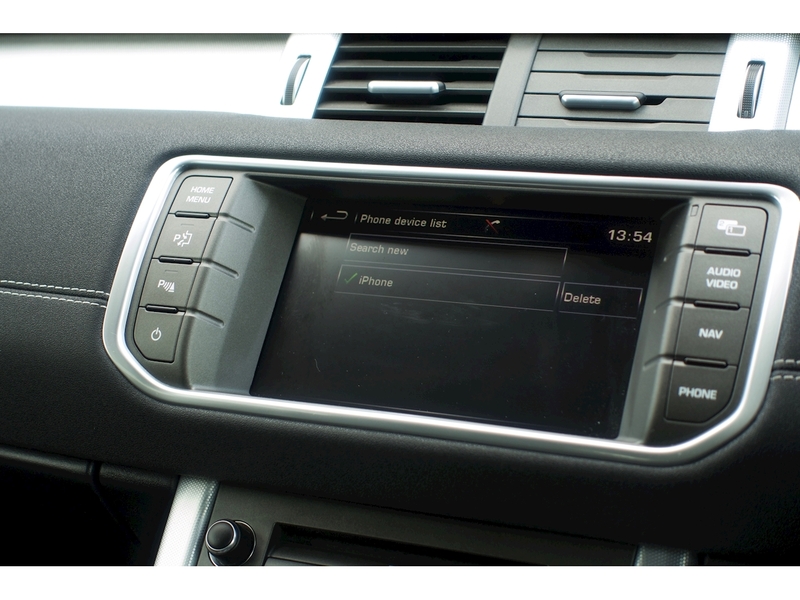 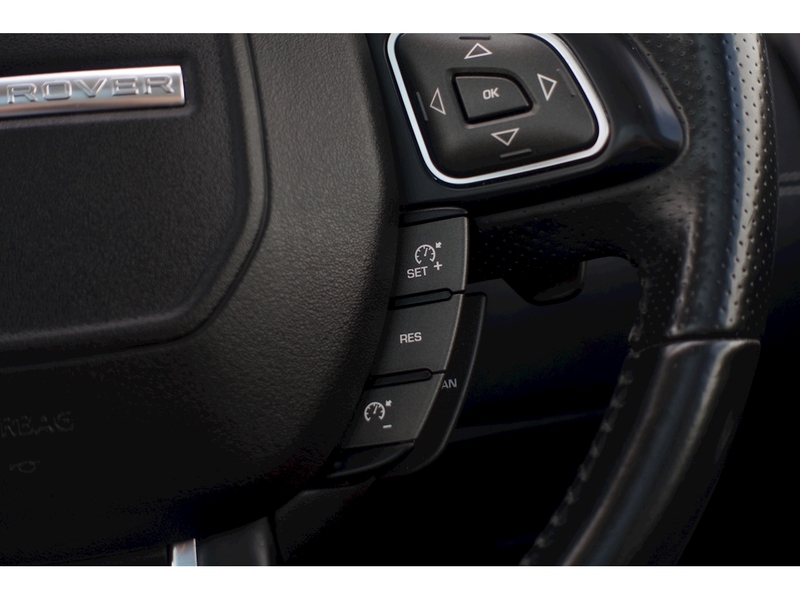 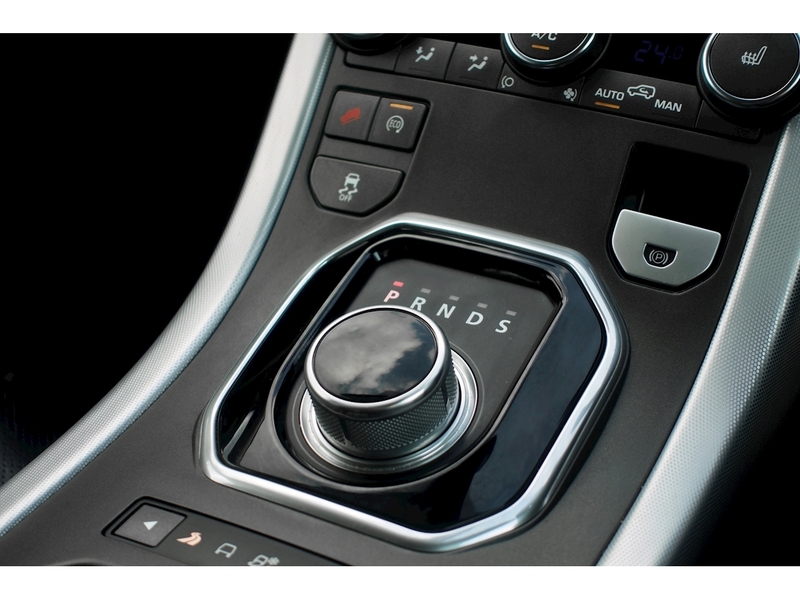 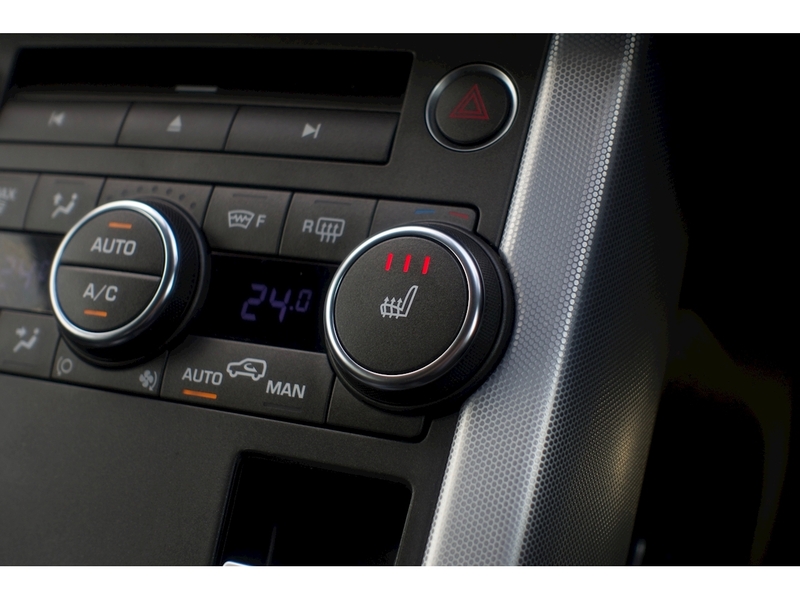 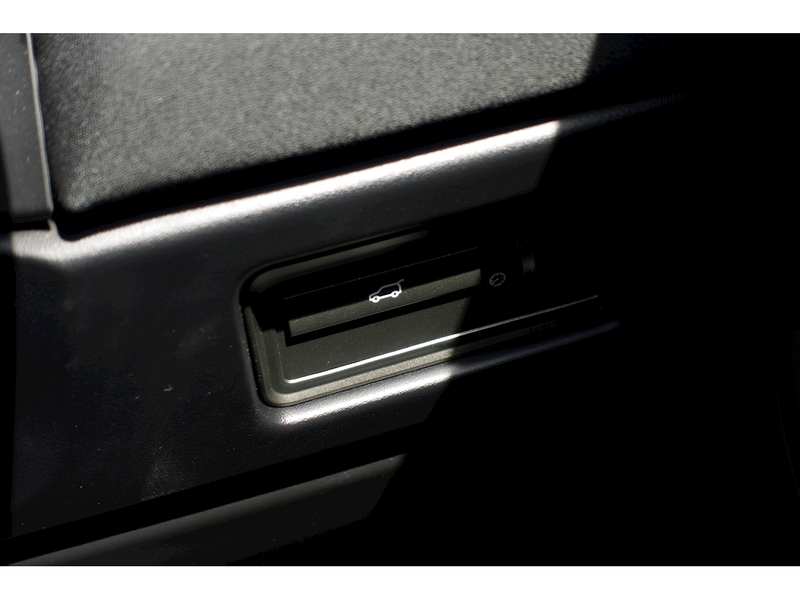 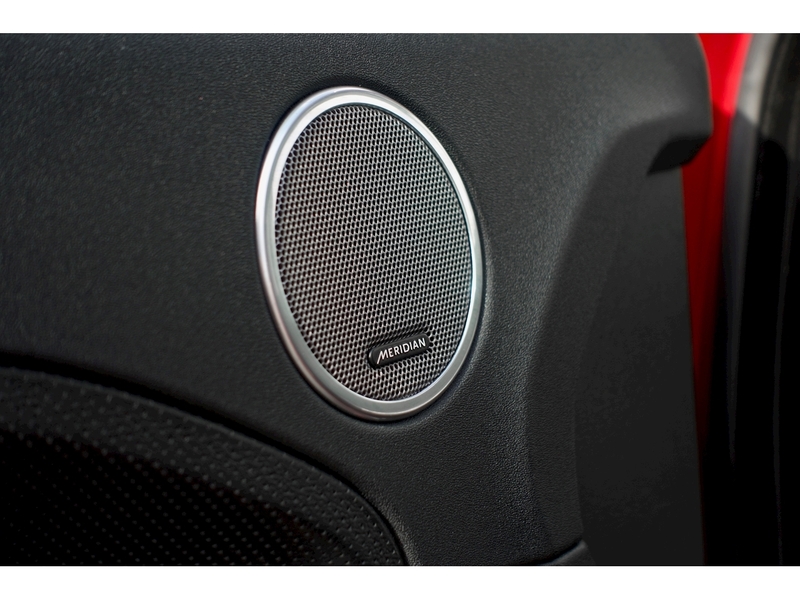 Our highest priority is customer service, for any enquiries call us on 01332 840272.